NSW national parks offer lots of opportunities for fun by the water: sandy beaches, majestic rivers, peaceful lakes and secluded lagoons. We want you to enjoy your day out safely and help your family and friends to stay safe. For more information on staying safe in and around water, please visit the Water Safety NSW website. 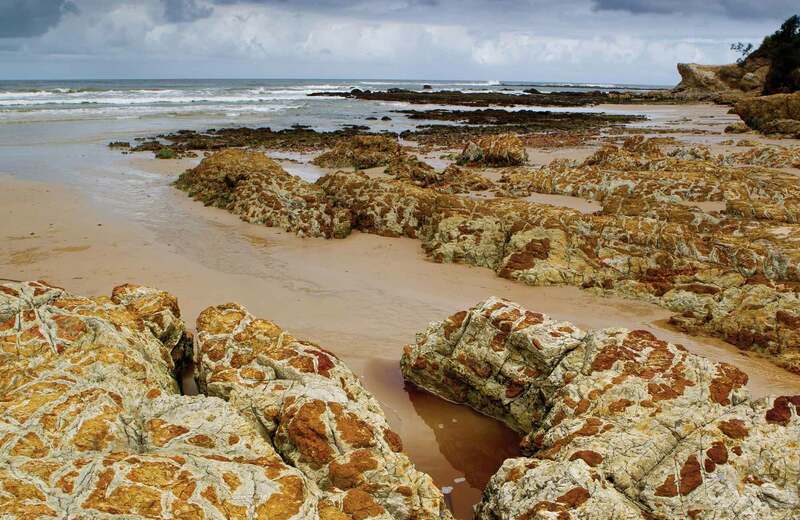 The NSW coast has many beautiful, unspoiled beaches. These beach safety tips will help you stay safe in the water and on the sand. A day out on the water in a boat can be a fun and fantastic experience. Your safety and the safety of your passengers is vital, so please take note of the these boating safety tips. We all like to catch a big fish or at least tell the story of 'the one that got away'. If you’re planning a day out fishing, please consider these fishing safety tips. Paddle boards, canoes and kayaks can be a great way to explore one of our many rivers, lakes or waterways. Learn how to stay safe when paddling. Many of our campgrounds are located near rivers, lakes or lagoons, which can be unpredictable. Read these river and lake safety tips. Waterfalls can offer amazing photo opportunities as well as being adventurous places to cool off from the heat. But it's important to stay safe around waterfalls.